CINDE is closed Friday, April 19 in observance of the statutory holiday. We will return to the office on Monday, April 22, 2019 at 8:00am EST. 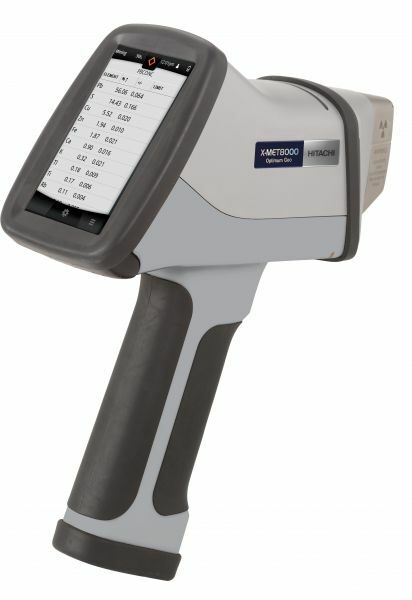 Hitachi High-Tech Analytical Science Corporation (Hitachi High-Tech Analytical Science), a Hitachi High-Technologies Corporation (TSE: 8036) wholly owned subsidiary engaged in the manufacture and sales of analysis and measuring instruments, has introduced a new accessible model of the popular X-MET8000 Geo handheld XRF analyzer optimized for soil and mining grade control applications. It offers unrivalled price-performance ratio with a rapid return on investment (ROI) allowing immediate on-site decision making rather than having to send samples for laboratory analysis. Applications exist where ultrasonic probes are required to be in place for long periods of time, sometimes in relatively extreme conditions. 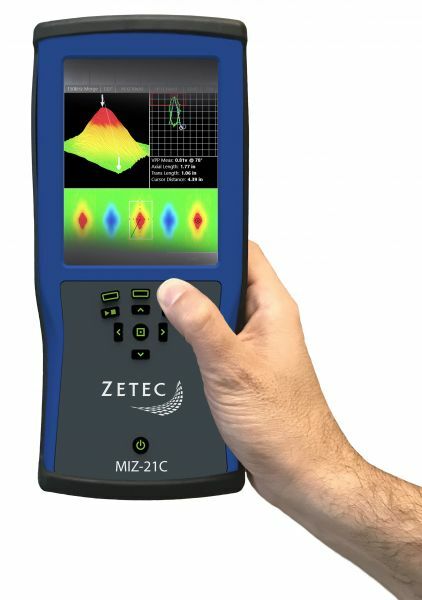 Typically, ultrasonic corrosion monitoring and ultrasonic flow metering place probes on a surface and take readings on a continuous or periodic basis. Water soluble gels eventually dry and the coupling effect is reduced and then lost. Innovation Polymers has developed a new ultrasonic couplant that permits long term probe placement without significant coupling losses. The material is a high viscosity liquid polymer with virtually no evaporation at normal working temperatures. The tacky texture makes it an effective pressure sensitive adhesive i.e. it forms a bond when pressure is applied. “We are excited to welcome Philippe to the Carestream NDT team. His skill set enhances and strengthens Carestream’s growing presence in NDT and in EMEA, and he has proven himself to be a successful customer focused leader in many markets and technologies,” said Marty Graen, Vice President and General Manager, Carestream Non-Destructive Testing. 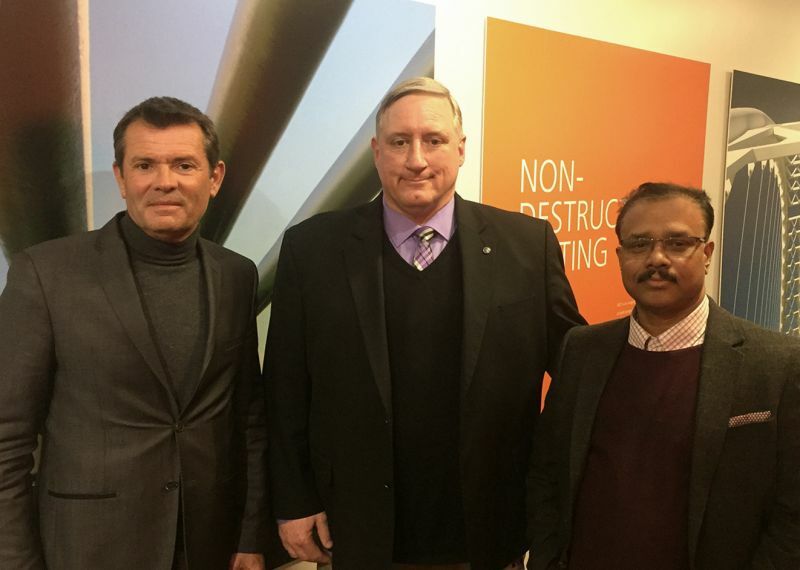 In addition, Carestream has appointed Thirugnana (Thiru) Sambandam as the new Regional Business Manager NDT for Emerging Markets, responsible for driving customer focused business growth in the Middle East, Africa, Russia and the Baltics. “Thiru is a high performing 21-year veteran in sales and operations for the Middle East and Africa markets. The key to his proven success has been a keen focus on customer needs and challenges. He will bring this same passion to this leadership role to enhance our focus on customer satisfaction and business growth,” said Mr. Graen. Carestream is a worldwide provider of dental and medical imaging systems and IT solutions; X-ray imaging systems for non-destructive testing; and precision contract coating services for a wide range of industrial, medical, electronic and other applications—all backed by a global service and support network. For more information about the company’s broad portfolio of products, solutions and services, please contact your Carestream representative or call 888-777-2072, or visit www.carestream.com. To view Carestream’s latest news announcements, please visit www.carestream.com/news. For those students taking a 2, 3, 5 or 10 day course ONLY: You will be receiving an invitation link to pay for your parking at a discounted rate. Please click the invitation link in that email to pay at your discounted rate. You need to provide details about the make/model of your car and the license plate. This way you can purchase the required parking pass now and avoid a daily visit to the parking machines. If registering for a course last minute or have yet to receive an invitation link email, one can be processed on the first day of class, first thing in the morning, providing sufficient time to pay for parking. Or feel free to email info@cinde.ca and request one. The Canadian province, which holds the world’s third-largest crude reserves, plans to net C$2.2 billion ($1.7 billion) after investing C$3.7 billion to lease tank cars and buy service from rail providers, generating C$5.9 billion from sales and increased royalty and tax revenue, according to a statement on Tuesday. The rail plan is one of Alberta Premier Rachel Notley’s signature moves to help the province’s oil producers, who have been hurt by pipeline shortages that have made it difficult to ship their crude to refiners on the U.S. Gulf Coast, weighing on prices. The plan also comes after Notley mandated production cuts to ease the strain on shipping capacity and work down a glut of oil that had built up in storage. Not all oil companies have the capital to invest in crude by rail, Notley said at a press conference Tuesday in explaining why government intervention was necessary. “That’s why it was important to step up,” she said. The deal reached with Canadian Pacific Railway Ltd. and Canadian National Railway Co. entails leasing 4,400 rail cars over three years, buying crude from the province’s producers, and then shipping the oil to various markets throughout North America. The province expects to generate revenue from the profit it turns on selling crude to refiners, as well as from the higher oil prices that the additional shipping capacity will support. Add 120,000 barrels a day of crude-by-rail capacity over three years Lease 4,400 rail cars for three years Shrink Canadian crude discount by $4 a barrel over two yearsAlberta’s investment in rail comes as companies struggle to get new oil pipelines built to get Alberta’s crude to markets even as production rose and pipeline bottlenecks developed, causing heavy Canadian crude’s discount to West Texas Intermediate futures to widen to $50 a barrel in October. “The investment in crude by rail and the elevation of the amount of crude going by rail comes as a result of successive federal government failings” to get new pipelines approved and built, Notley said Tuesday. Last year, Canada’s federal government bought the Trans Mountain pipeline from Kinder Morgan Inc. to keep alive a project to expand the only pipeline that carries Alberta’s crude to the Pacific Coast. That project later suffered a setback when a court ruled that the National Energy Board would have to resume regulatory hearings. The rail service will begin in July with about 20,000 barrels a day before ramping up to its full capacity of 120,000 barrels a day by mid-2020. The province is still in negotiations with potential refiners, but expects to sell to refiners within Canada and along the U.S. Gulf Coast. “Absolutely no risk” exists in finding markets for the oil and that the oil would displace rail shipments of agricultural and other commodities, Notley said. Companies including Imperial Oil Ltd. have criticized the government’s intervention in the market, saying the mandatory production curtailments caused the price difference between Canadian crude and competing grades elsewhere to narrow so much that shipping by rail is no longer economic. The discount of Western Canadian Select shrank to less than $7 a barrel last month. Amid the criticism, Notley’s government recently reduced curtailment to 250,000 barrels a day from 325,000 barrels a day and the price discount has since widened to $15 a barrel. “We anticipate that differentials will get back to rail economics very soon,” she said. The rail plan has a few differences from the outline Notley provided in a speech in November. The lease of 4,400 rail cars, without buying or leasing locomotives, is less than the 7,000 cars and 80 locomotives originally planned. The lower figure came about through negotiations with the rail lines and more efficient routes, the province said. Warren Buffett’s Berkshire Hathaway Inc said on Thursday it had taken a stake in Suncor Energy Inc, sending the U.S.-listed shares of the oil and gas producer up 4 percent in after-market trading. Berkshire said in a filing with the Securities and Exchange Commission that it has a stake of 10.8 million shares in the company, representing about 0.7 percent of Suncor’s total outstanding shares, according to Eikon data from Refinitiv. 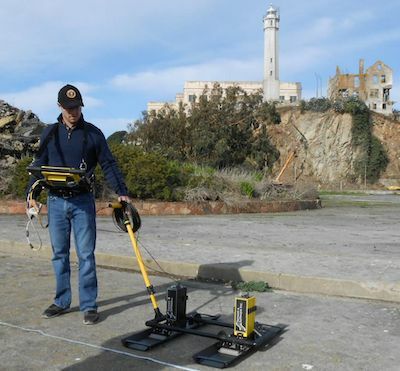 "The acquisition of Endeavor Robotics, coupled with previous acquisitions of Aeryon Labs and Prox Dynamics, has positioned FLIR as a leading unmanned solutions provider and advances the strategy we detailed at our Investor Day last year," said Jim Cannon, President and CEO of FLIR Systems. "This acquisition aligns with our evolution from sensors to intelligent sensing and ultimately solutions that save lives and livelihoods. Endeavor’s momentum with the U.S. DoD and other global defense and police forces provides us significant opportunity to participate in long-term franchise programs and will help us create growth for the company." 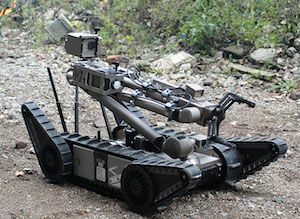 "Joining forces with FLIR Systems will allow Endeavor to take its life-saving technology to the next level, so we can better serve the warfighter, the police officer, and the first responder who use our robots on the frontlines every day," said Sean Bielat, CEO of Endeavor. "We’re excited to be part of a company that sees its strategic growth in unmanned systems and will invest in our products, platforms and people. It is a tremendous fit and we look forward to the mission ahead." Founded in 1978 and headquartered in Wilsonville, Oregon, FLIR Systems is a world-leading maker of sensor systems that enhance perception and heighten awareness, helping to save lives, improve productivity, and protect the environment. Through its nearly 3,700 employees, FLIR Systems’ vision is to be "The World’s Sixth Sense" by leveraging thermal imaging and adjacent technologies to provide innovative, intelligent solutions for security and surveillance, environmental and condition monitoring, outdoor recreation, machine vision, navigation, and advanced threat detection. NDT.net has revamped its website providing a mobile-friendly design. Today, about 33% of NDT.net users already access the platform from mobile devices, with the tendency to increase. India has been on top of the list - 50% of the users are already accessing NDT.net from mobile devices. "NDT.net is based on a complex customized programming system. 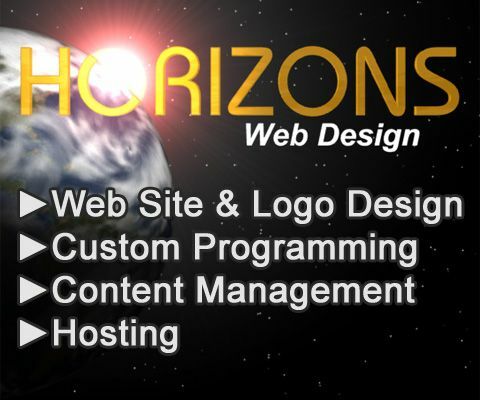 Redesigning a website with such features is a challenge, but is absolutely necessary to serve the needs of our users. ", says Rolf Diederichs owner of NDT.net, "I am pleased to see we have successfully mastered this project, ready to be launched for 2019. This has been a major step to make our website more user-friendly." The front page received a completely new design and all other sections are now reacting responsively on mobile devices. This development has been a major milestone. This is especially for forum users, which frequently engage in problem solving and other discussions on the spot using mobile devices. In addition to the mobile design, the forum has also received an embedded translation box to ease communication across countries. Last but not least, the exhibition has received mobile-friendly navigation and search filters. 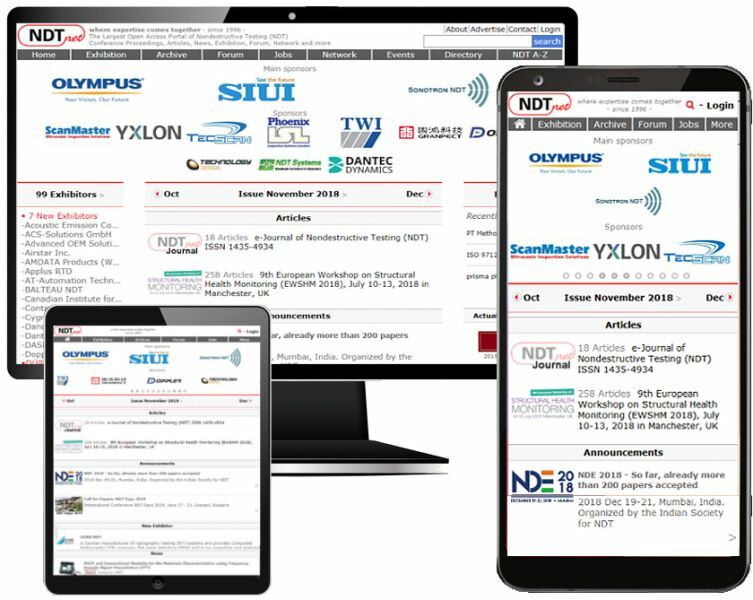 NDT.net has provided an innovative and open access web-platform for the global community of non-destructive testing since 1996. It will continue its development and improvement in order to provide users worldwide with high-quality website, unique features and services. Further feedback and suggestions for the website can always be addressed to info@ndt.net.